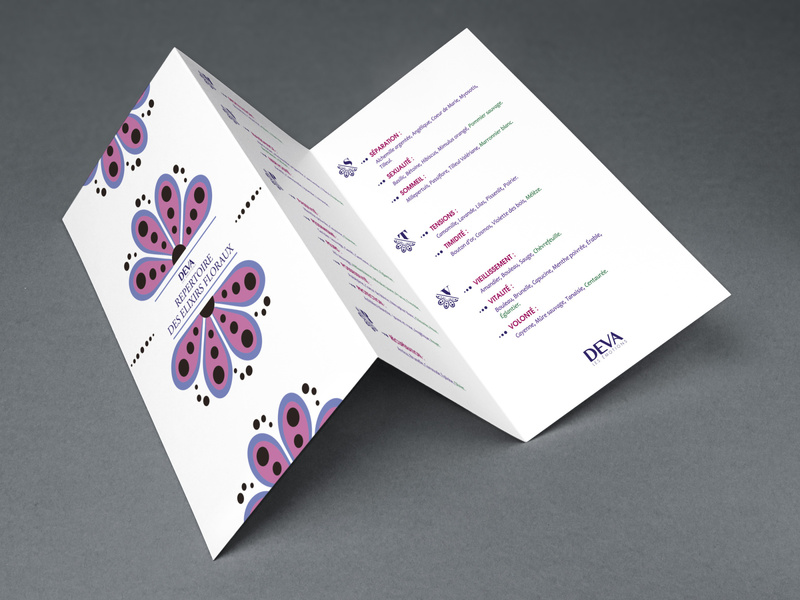 This brochure was realized aimed at the partner doctors of the brand Deva which proposes floral elixirs. It describe all the elixirs and their benefactions. I realized this brochure in partnership with my master of internship, Mr Christophe Buzzi, during my internship at Terr’ Amatta, which was situated in Monaco. During my year of Bachelor Management of Company (Title Certified by the Level state II: Head of communications and Web development), I was working in a team on a project of launching a new product on the French market. The Challenge Performance, joins in the Marketing Pack and puts in competition several teams coming from PIGIER schools of different cities. In association with the people of my team, we chose to work on the launch of a new revolutionary product. The KDZ company is born with the hope of a world without tobacco. 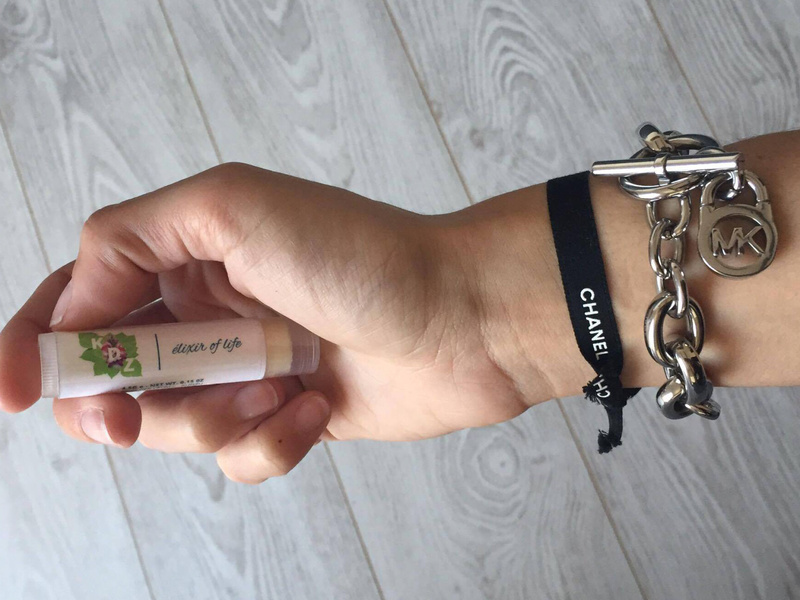 Indeed, the flagship product of our company is a lip stick which reduces the addiction of smoking. This poster were realized during my training in Computer graphics realized at École de Condé of Nice. The purpose of this exercise was to realized a poster to promote ” ugly fruits and vegetables “. 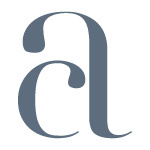 Here, the artichoketakes the codes of the sensualism to seduce the consumers and make them have a change of mind about the artichokes which are not the most glamorous vegetables. 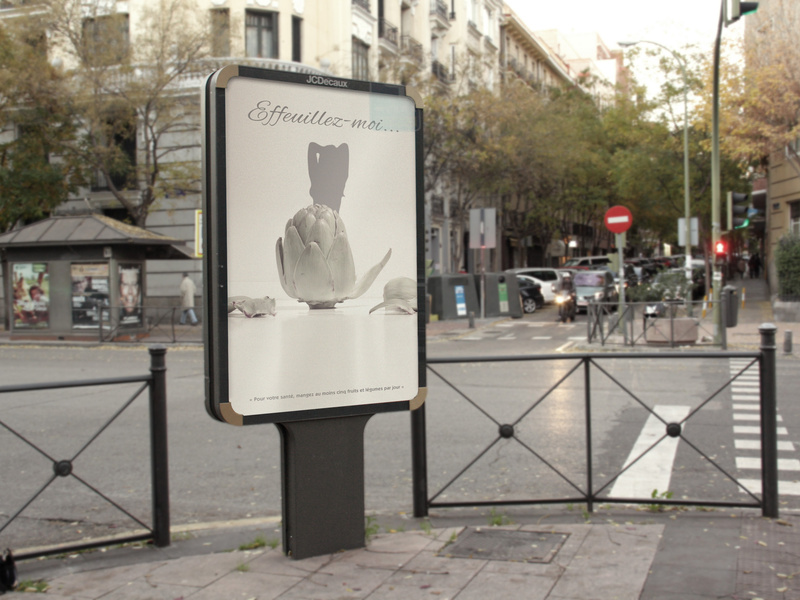 This poster in summer realized during my program in Computer graphics with École de Condé, school situated in Nice. I have to work on the expression “to have a green hand” that I have to turn in the 1st and in the 2nd degrees. Fascinated by the style of drawing of mangas (Japanese comic strips), I realized several drawings of these characters atypical and began to create a BD. 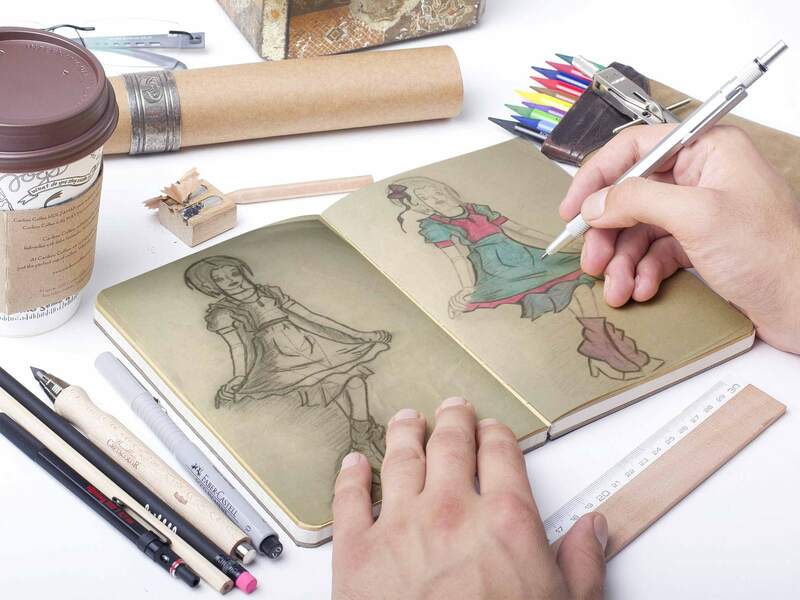 This production is an assembly of several reproductions. You will find, for example, to the right of this image, “The Big Blue Horses“, works of Franz Marc (1911), animal artist-painter of the end of the XIXth century. 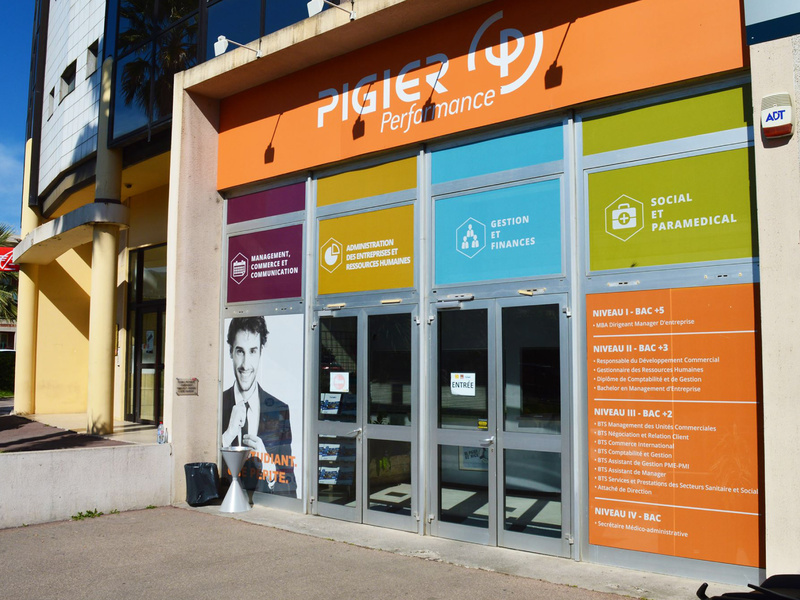 The shop window of the training center Pigier Nice was realized to promote the center on its place of sale. The Advertising on place of sale is a way used in communication to promote a brand in it’s structure. The objective is to push products towards the consumer (communication Push) and its presence can be decisive by the time of purchase. 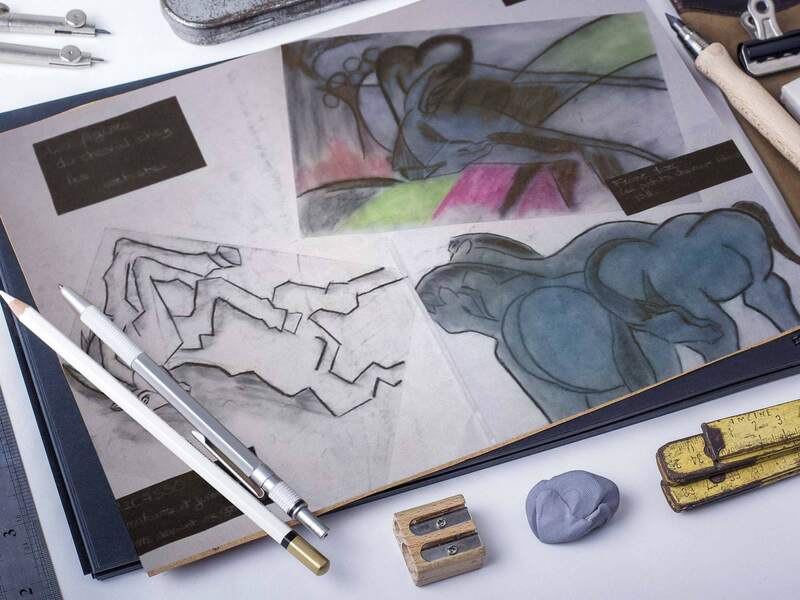 The efficiency of one such campaign is in the fact of calling on to familiar visual elements for the prospects, here the presence of the graphics standards, the logo but also the model which are elements which we can find in any communications of the brand Pigier. The printing and the implementation of adhesives One Visionwhich are visible from the outside and allow to assure the passage of the light of the inside were realized by the printing office of Nice Peradotto Publicité. 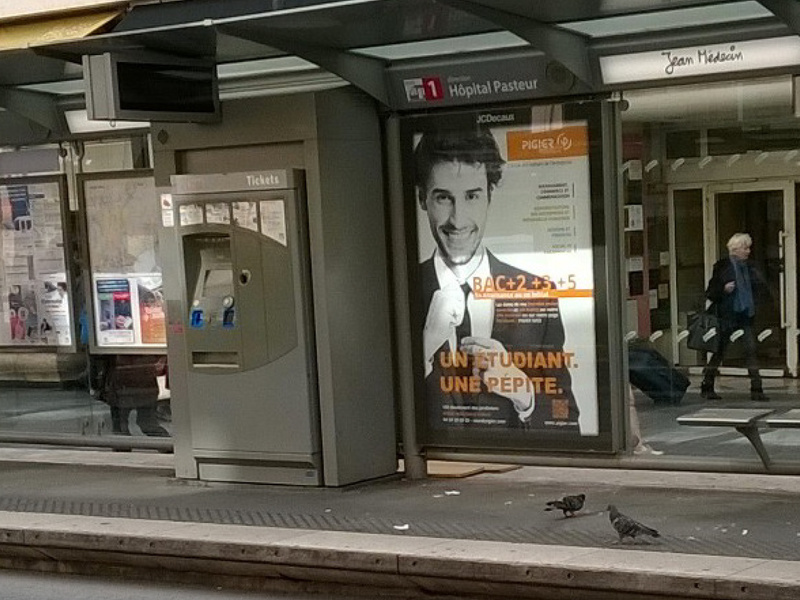 To promote the mark Pigier Performance on Nice, we opted for a poster campaign in the heart of the city of Nice. 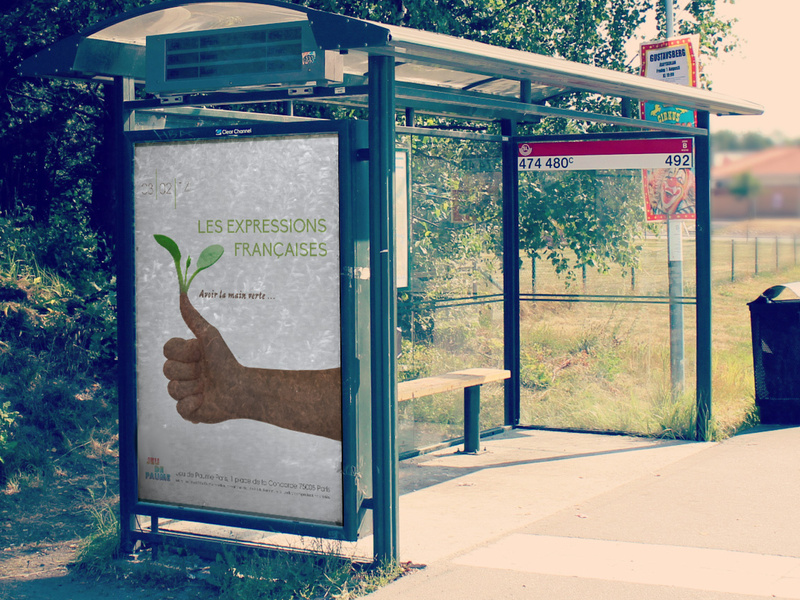 To do it, 55 Posters realized by myself were spread thanks to the famous advertising agency JcDecaux. These even posters spread on several panels long preservation situated in full center of Nice.